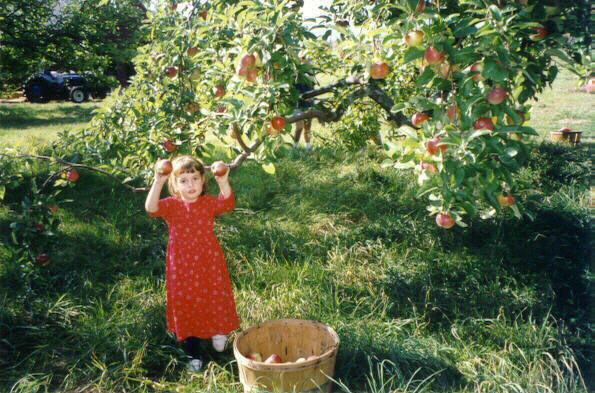 Apple Picking is fun! Children love to pick the low fruit and we provide picking poles for ambitious people who want the best from the top. Picnickers are welcome, and bring your camera to record the fun. Cider and donuts are available on several weekends.